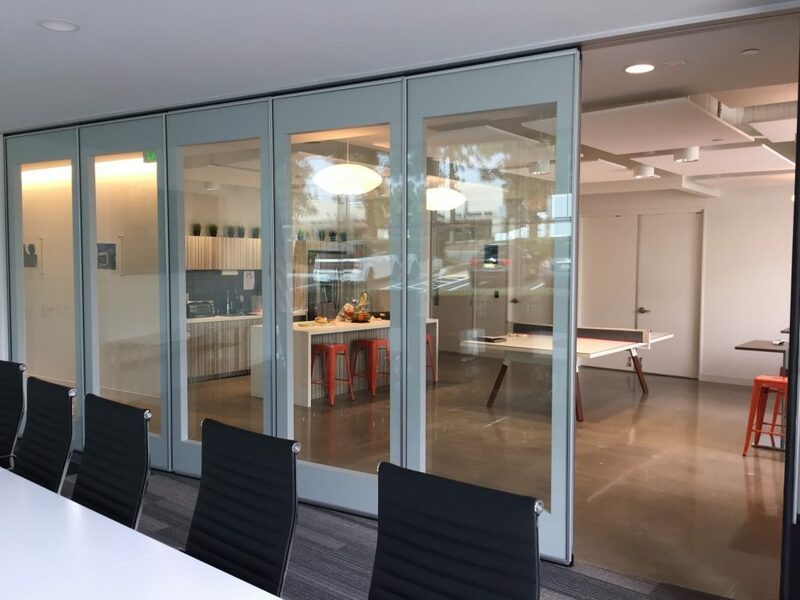 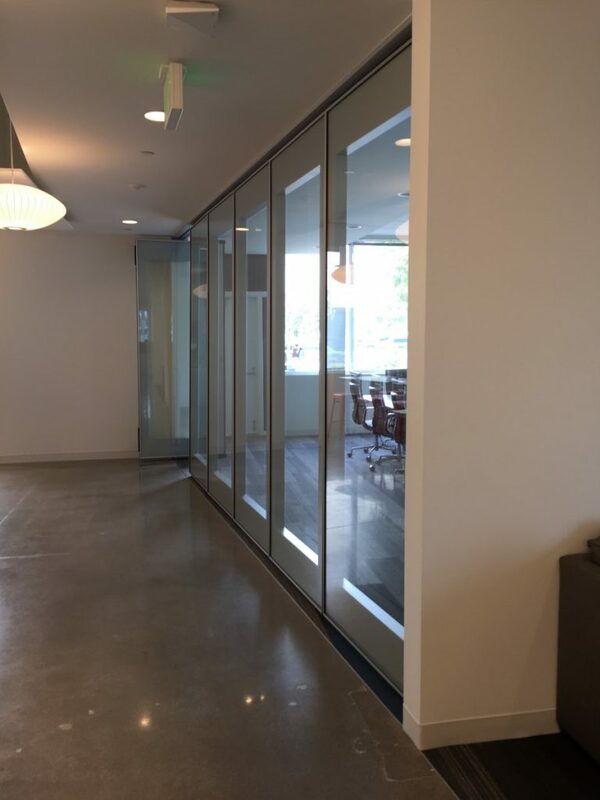 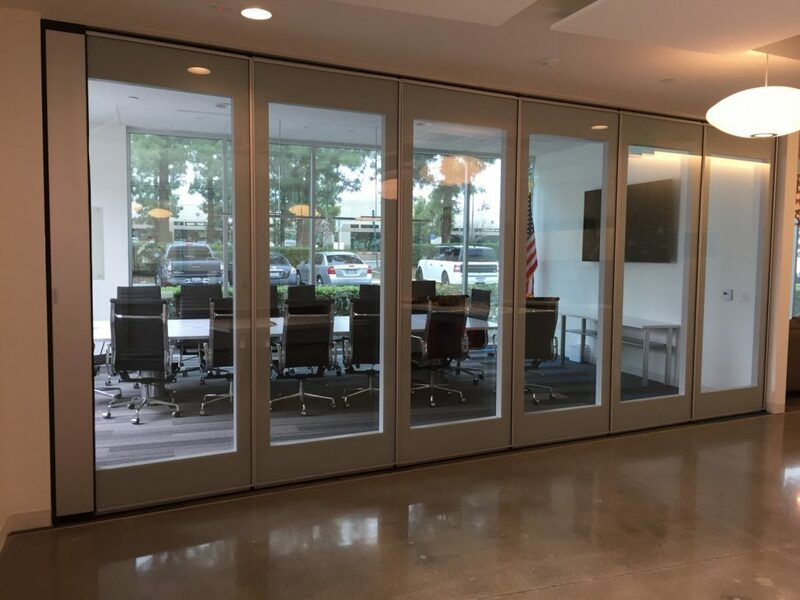 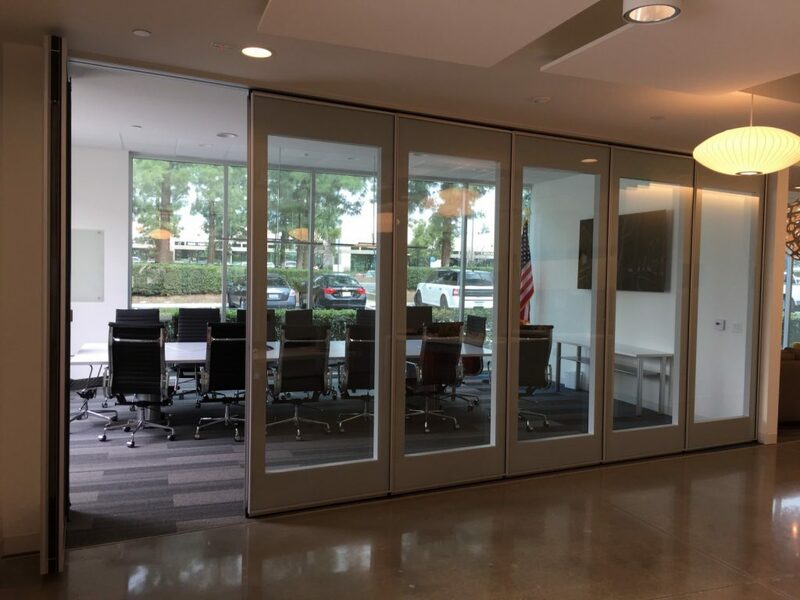 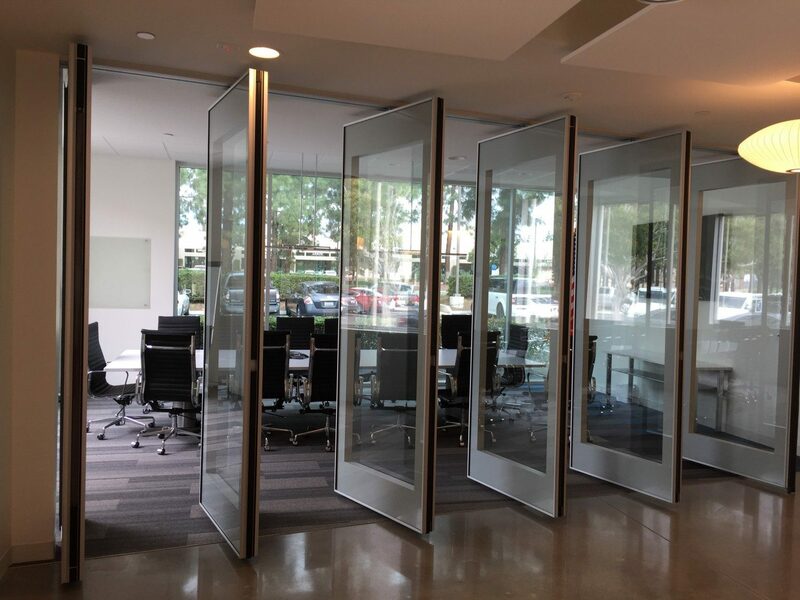 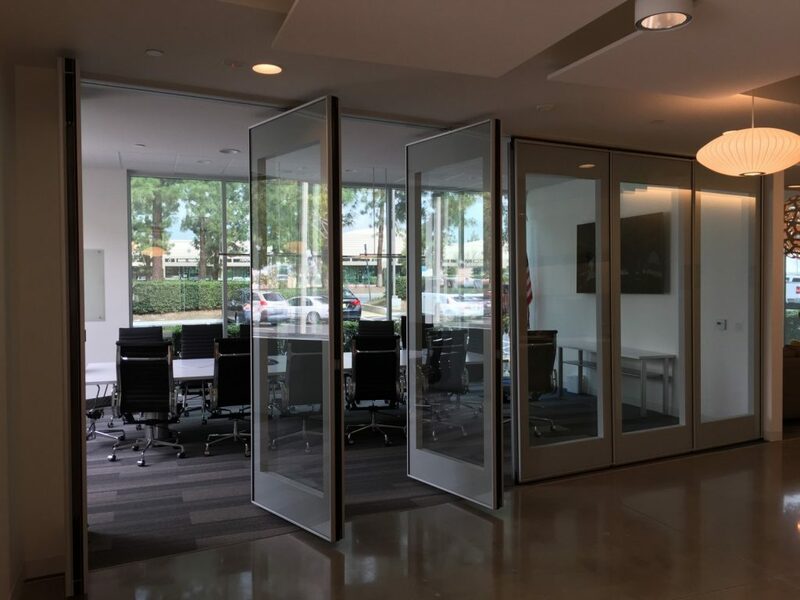 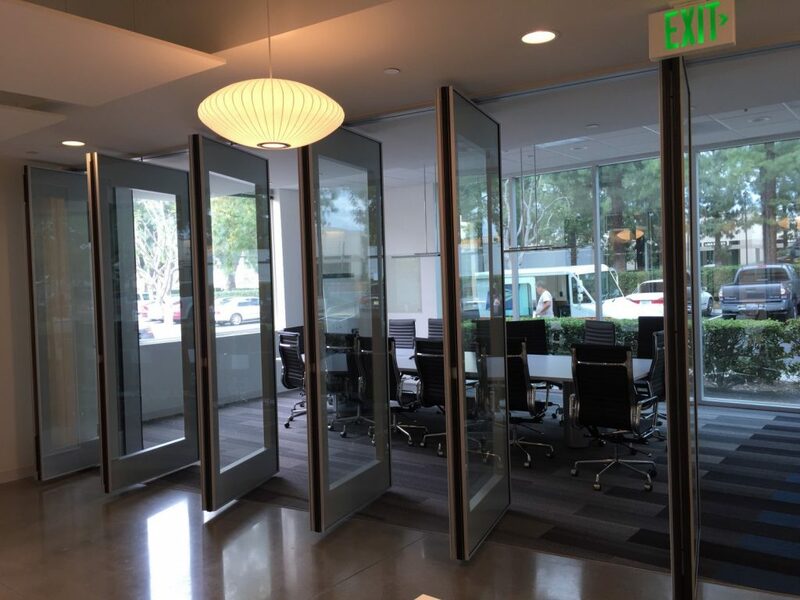 The beautiful finishes and Moderco Crystal 241 with 44 STC Operable Glass were the perfect solution for the conference room of Core State’s Ontario office. 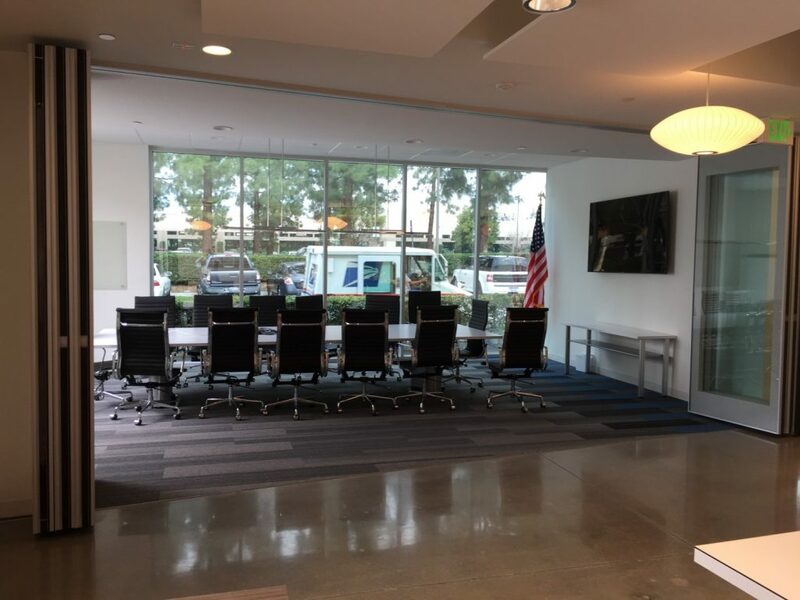 The room is adjacent to the break area so when they host large events the area transforms into a large multi-purpose room. 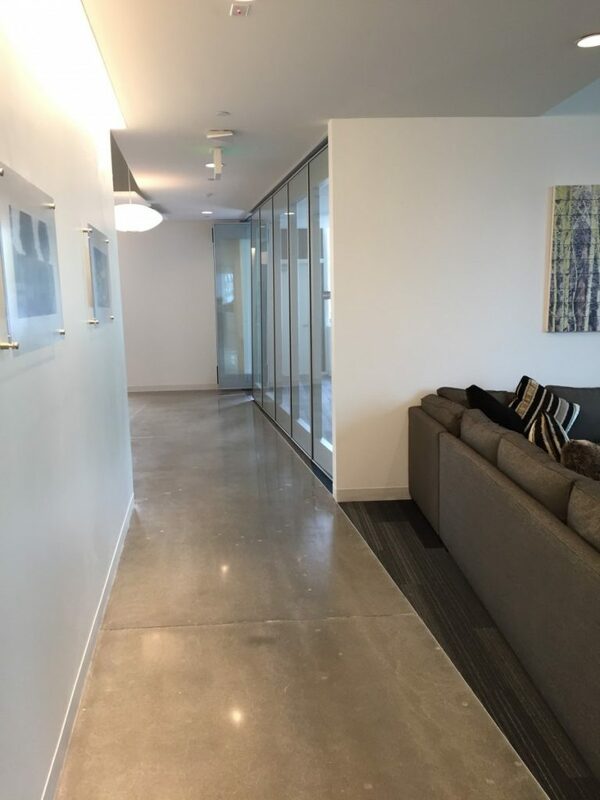 SAA Interior Architects designed this space and the results speak for themselves. 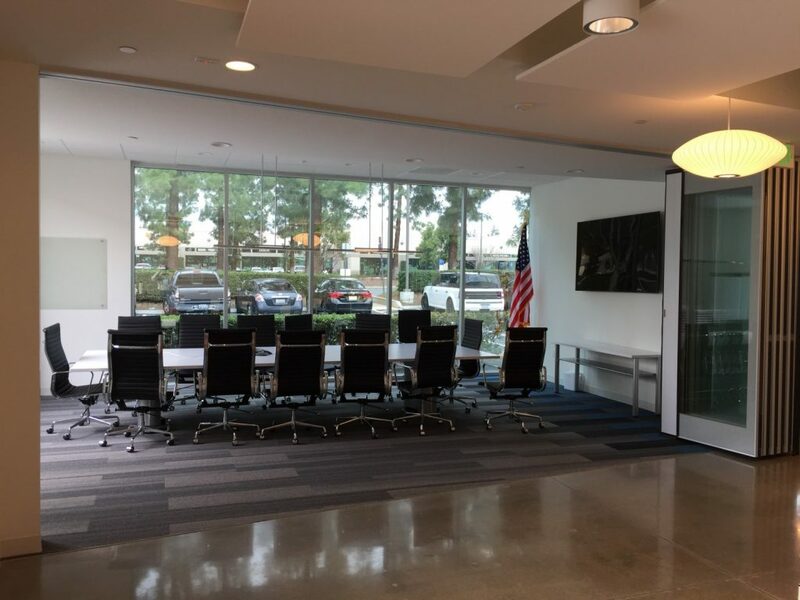 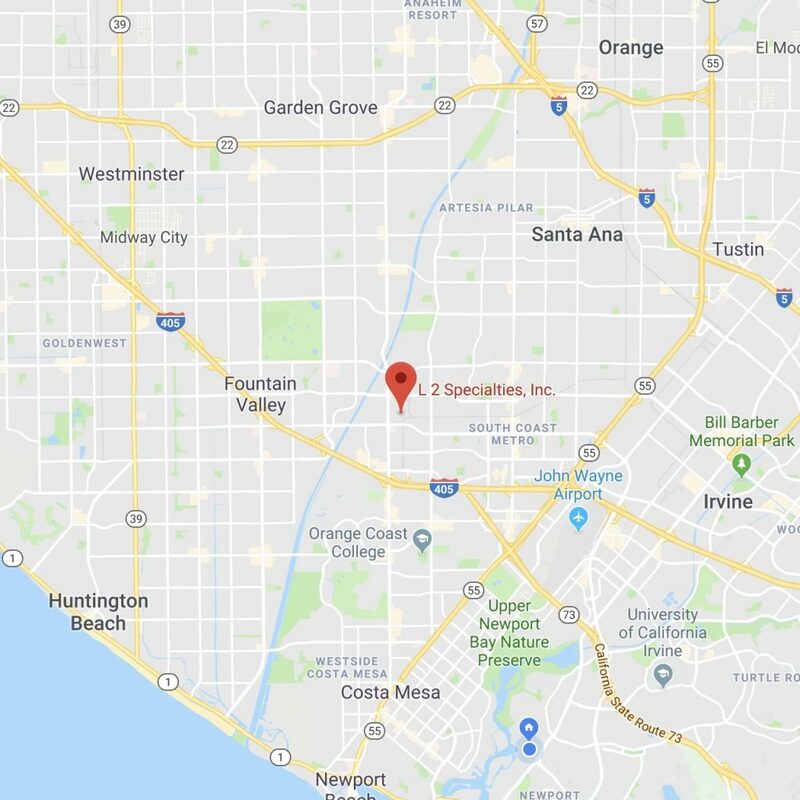 JLC brought the project together as general contractor.